The Japanese car brand that use to shy away from discount, sale and freebies is now slowly inclining towards it. This Japanese car brand is none other than Honda Motors India, which due to lack of diesel version in its clan of cars is doing something which it never did before. Petrol powered cars have become dud sellers which once use to reign the market, thanks to changing times, diesel cars have emerged rulers in the domestic market. Petrol car sales have slumped all time low that even the largest car maker of India, Maruti Suzuki India has cut production of petrol variants of its cars. Honda definitely has been affected badly with this abrupt change in the Indian car market as it has only petrol powered cars in its portfolio. 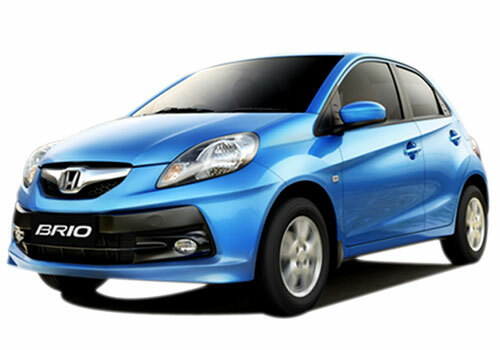 Honda did get a strong dent in sales and market share, but launch of small car Brio did bring things on Honda’s side. Also the facelift versions of Honda Jazz and Honda City with low price gave respite to the car maker. With the most recent bump in petrol prices Honda India is in a tight spot. The company has doles out lucrative discounts on the newest addition to its clan of cars, Honda Brio hatchback. Honda has managed to strike a chord with Indian customers and the remunerative discount on the hatchback will definitely attract a lot of buyers. Apart from this, Honda is also offering profitable discounts on other cars which will be part of the company touching the mark of 500,000 customers in India. This number has been achieved within a decade or Honda’s existence in India. A hefty discount of Rs 24,000 is on offer on Honda Brio hatchback, on the other hand Honda City could be yours at a mouth watering discount of Rs 35,000. 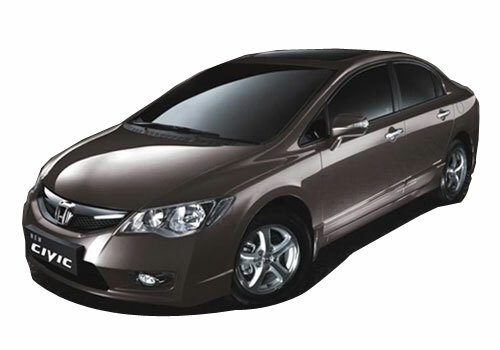 However, Honda Civic is up for grabs at a gargantuan discount of Rs 85,000. 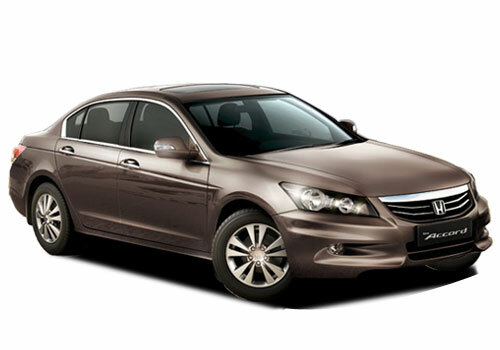 The highest discount of Rs 1.25 lakhs is being offered on the luxury sedan of Honda, Honda Accord. Honda’s premium hatchback Jazz is the only hatchback that has been exempted from this discount. Demand for Honda Jazz surged ever since the company rendered the cut price version of the hatchback. There is no clarity as to whether Honda dealers are offering any discount on Honda CR-V crossover or not. Apart from Honda, discount offer has also been extended to car companies like Maruti Suzuki India, Hyundai, Tata Motors and General Motors. These car makers have also doles out lucrative discounts on petrol powered cars to rev up the sales. 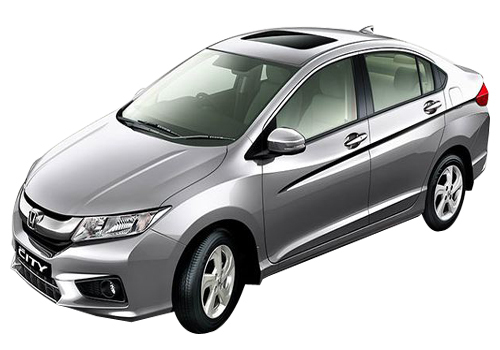 An attractive discount offer for honda cars buyers by Honda india. I think,The news can't impress new honda car buyers. Wahoo.. Its great news for Honda Cars buyers.. I think it will definitely attract the public as they are offering good enough discounts. Most of the people don't think much about petrol price hike.